Terry Collins stood in full uniform in the visiting manager’s office at Citizens Bank Park on Sunday, tears welling in his eyes as he reflected on the most difficult moments of his seven years on the job. Collins’ voice caught in his throat as he recalled a time last summer when he said to himself, “I’m not sure I can keep doing this.” But he continued, and continued, becoming the longest-tenured manager in Mets history. 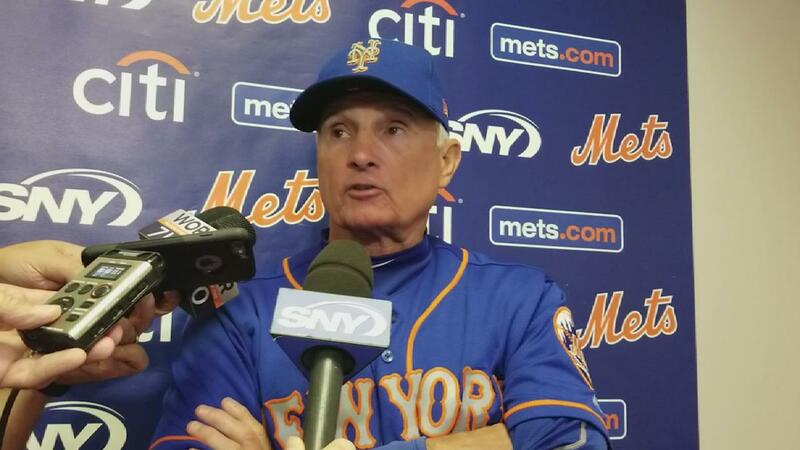 Collins’ time at the helm officially ended Sunday, when he announced his resignation as manager following the Mets’ 11-0 loss to the Phillies. He has accepted an advisory role in the Mets’ front office, likely with a focus on player development.